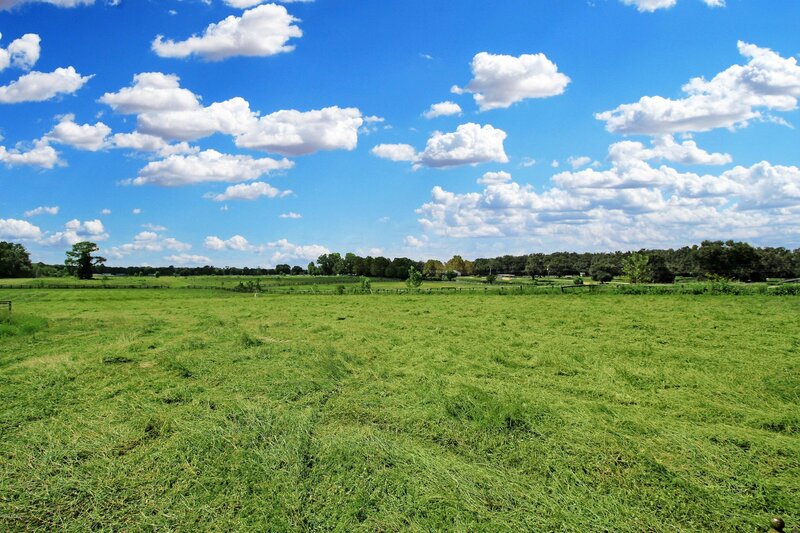 160 acres of some of the most beautiful land in Ocala. 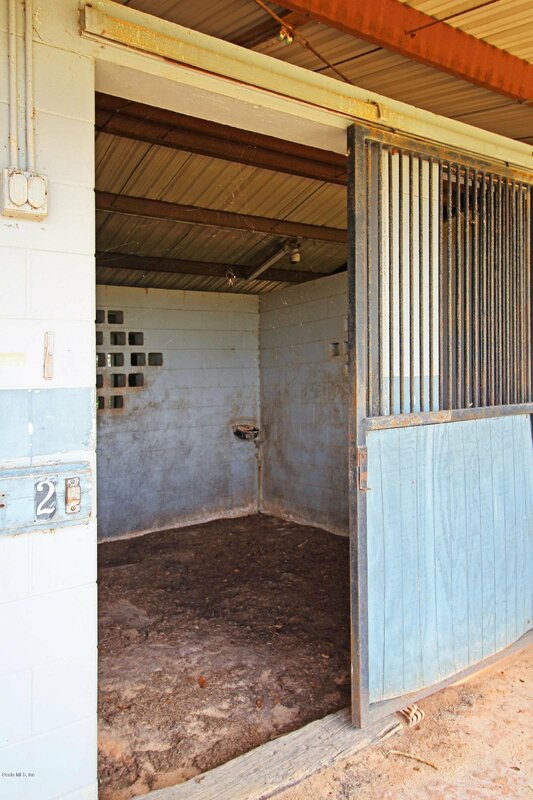 Directly across the street from the new World Equestrian Center property! 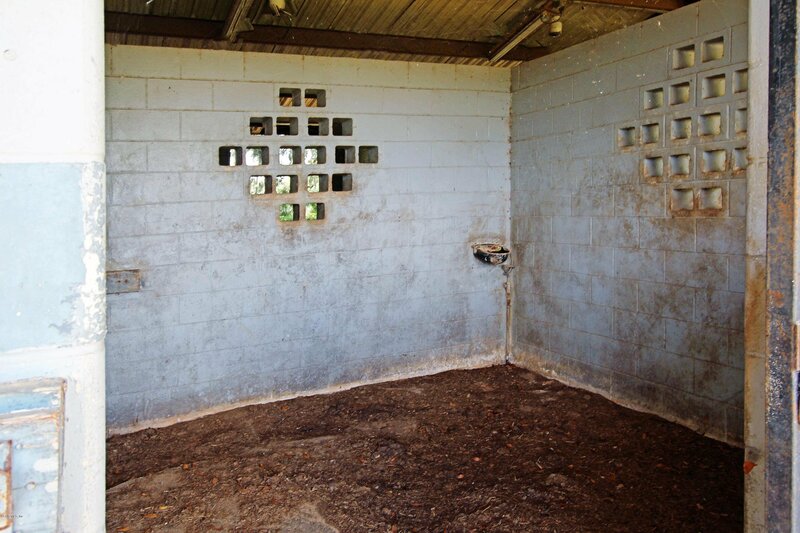 This farm has 4 barns and fronts on NW 110 Ave & NW 100th Ave. Rd. 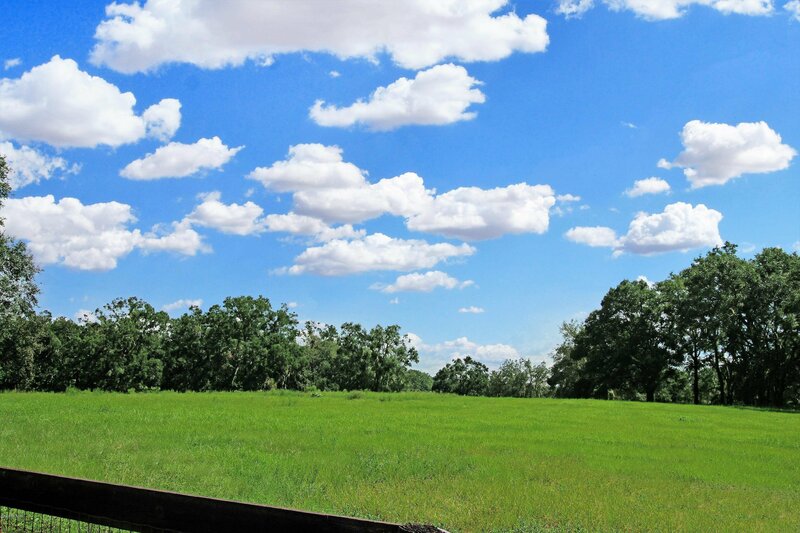 With either road being your main entrance you will be over joyed by the beauty of the large oaks and lush green grass! 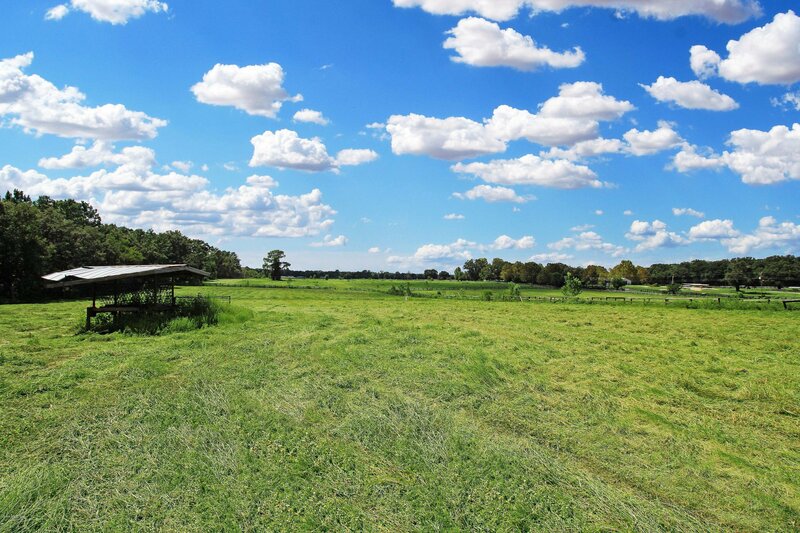 This is a one of a kind opportunity for make one of the most prestigious farms or to possible have a fantastic subdivision. Don't let this property slip away! Listing courtesy of HOMES TO RANCHES REALTY, INC. Selling Office: ROYAL SHELL REAL ESTATE.